Liquorificio Morelli was born in 1911 in Forcoli (Palaia), from a Cavalier Leonello Morelli’s idea. Leonello was the owner of a small bar, and he had fun at mixing essences and extracts to create liqueurs and infusions. The liquorificio was an outset from the start; Its products have spread in Italy, becoming synonim of quality and authenticity. From 1911 till nowadays four generations of Morellis have been successive. 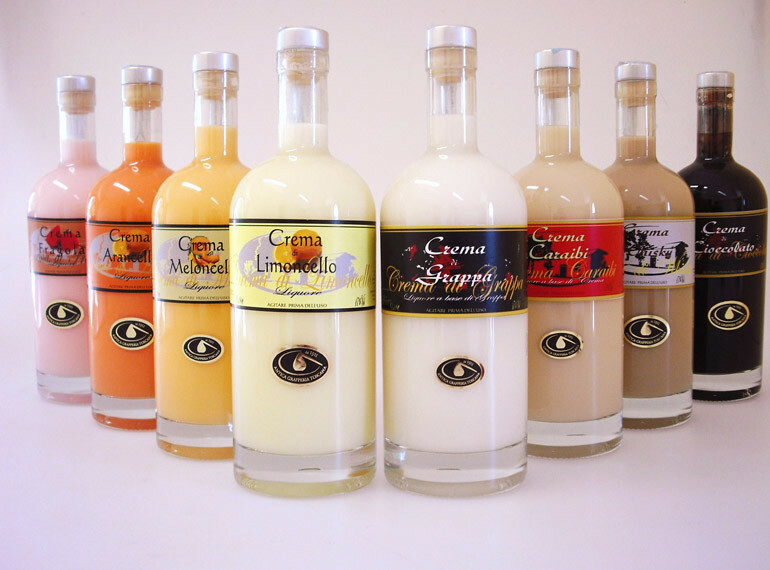 In 2012 Morelli’s liqueurs have taken part to internetional contests and after the first success of Grappa Centenario in Bruxelles, other good results came from Arancino Speciale 32°, Grappa 50/50 Barrique, Limoncino Speciale 32° and Crema di Meloncello. Liquorificio invites you to come for a visit. Morelli’s Antica Grapperia will be told through a guided tour. Some aspects of the history and the passages to the production of grappa will be analized; it will end with a taste of many varieties of Grappa and Brandy. All the tastings will be accompanied by Tuscan products such as meats and cheeses. It will be possible to make purchases inside the company. Visits will be available by booking, for groups of maximum 15/20 persons.